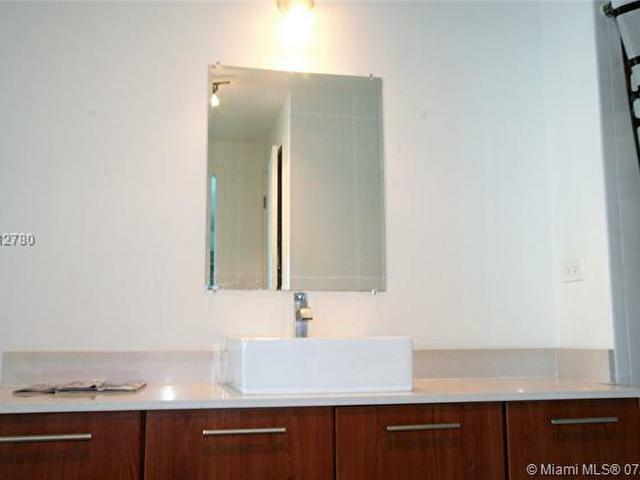 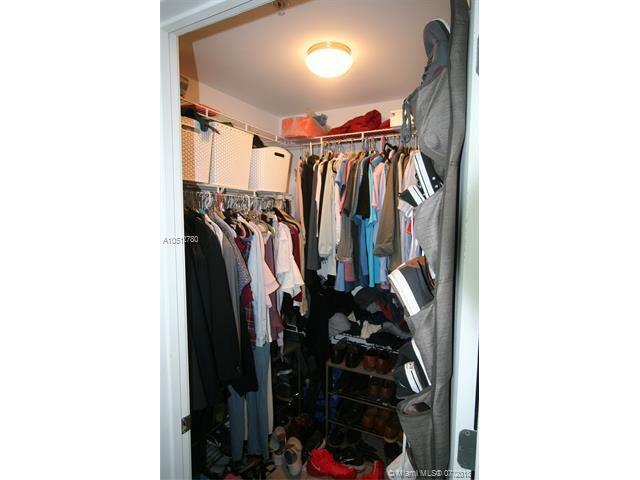 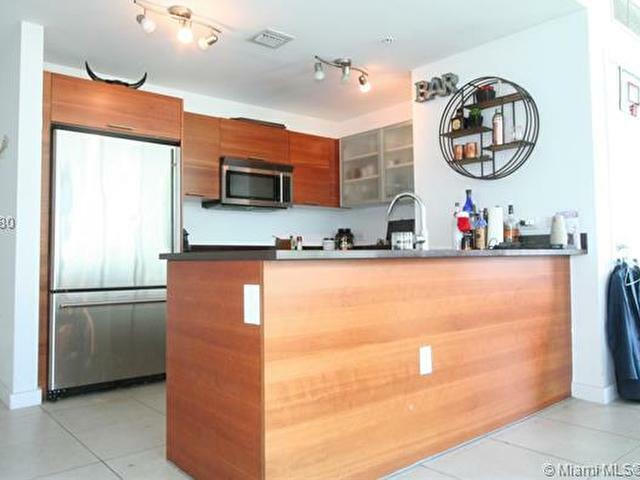 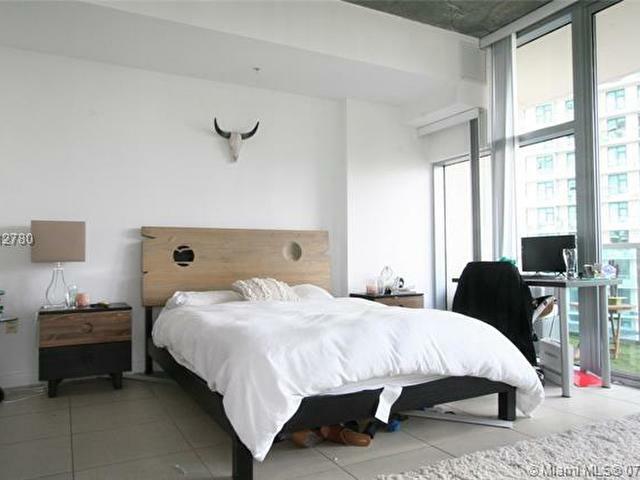 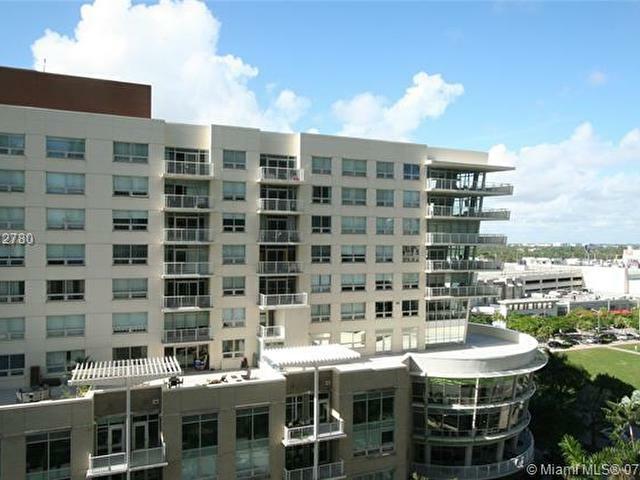 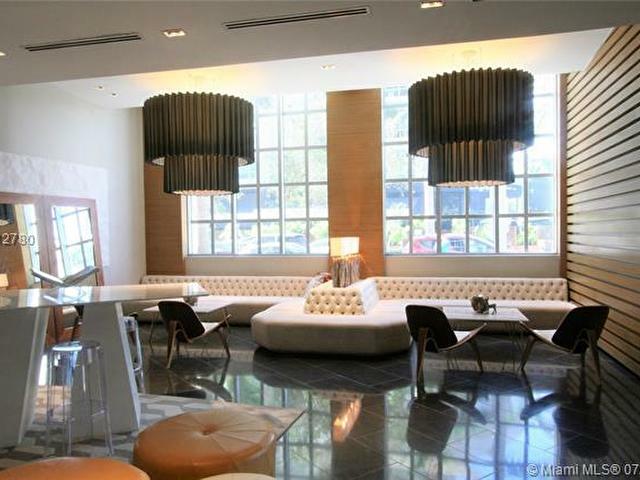 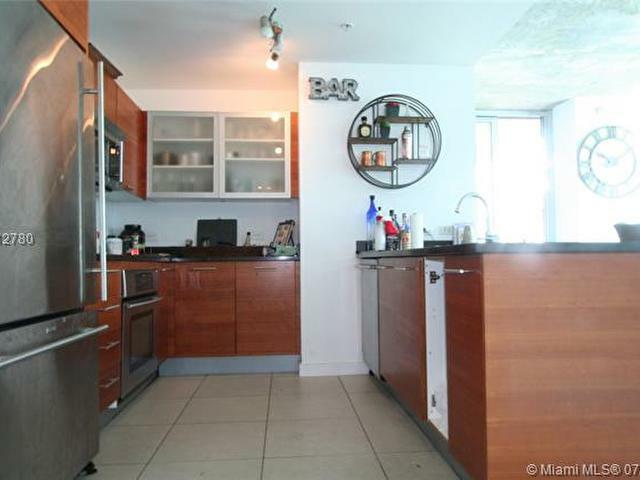 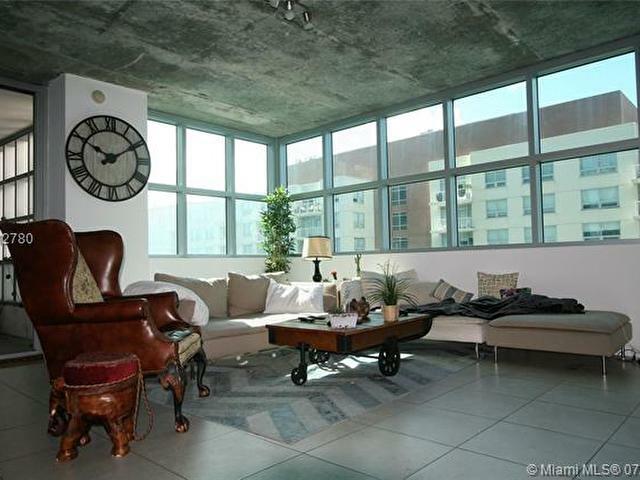 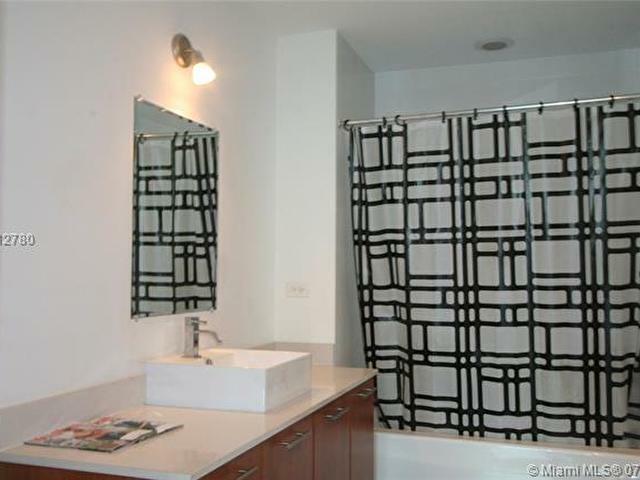 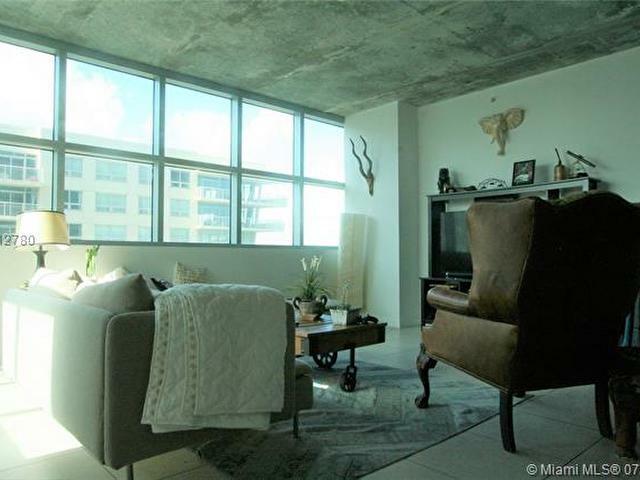 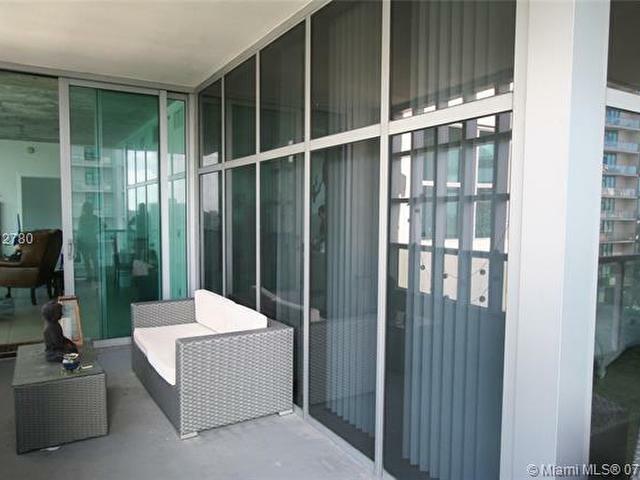 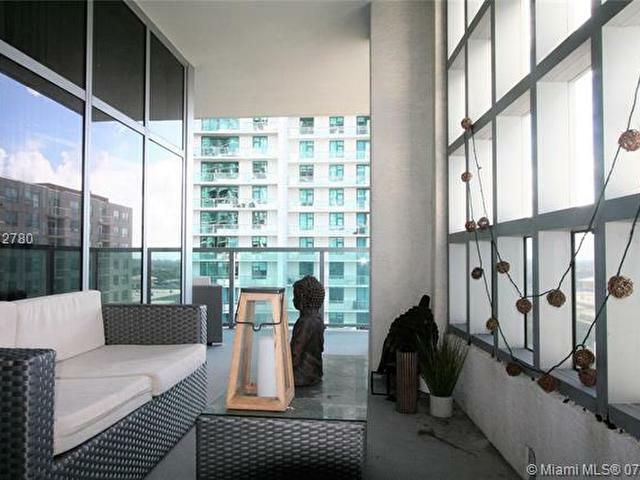 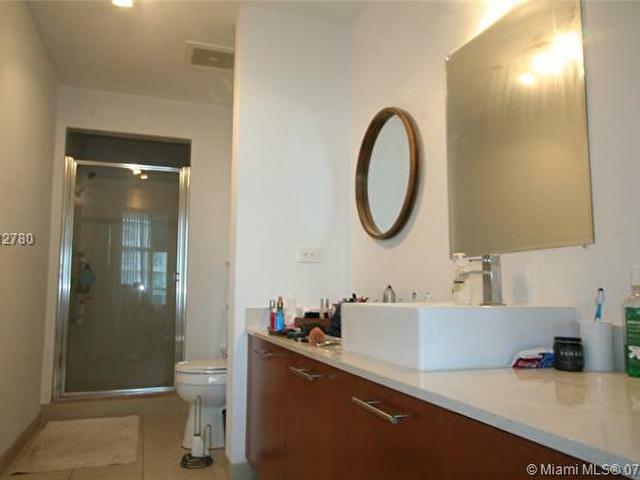 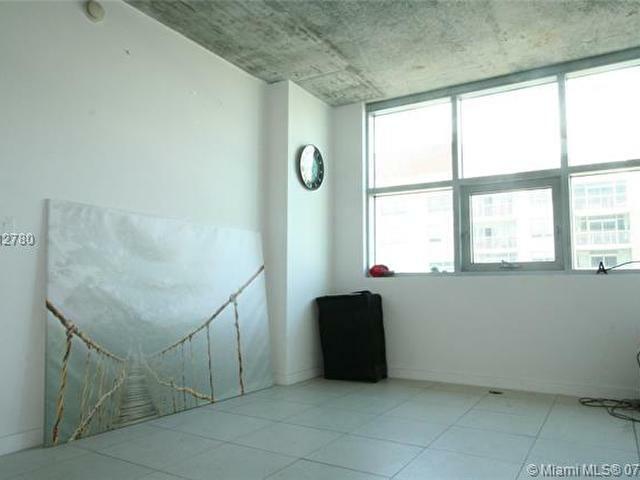 SPECTACULAR CORNER UNIT AT 4 MIDTOWN! 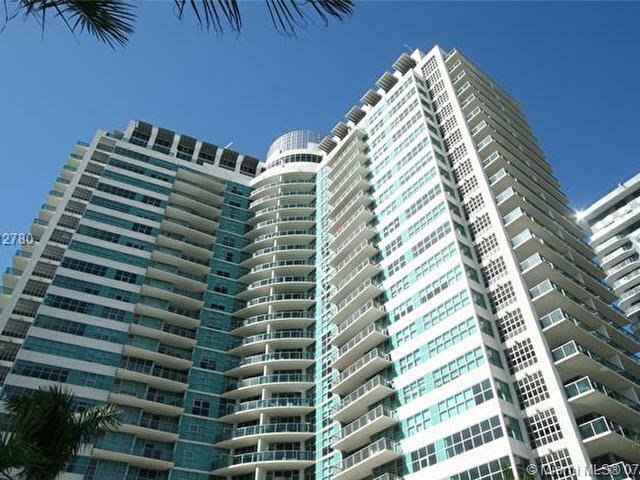 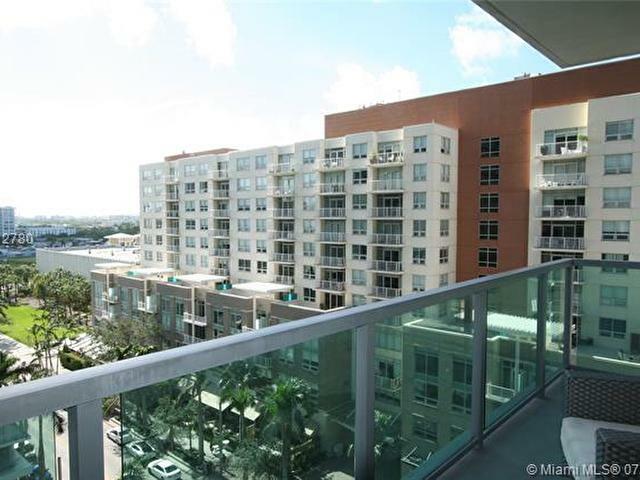 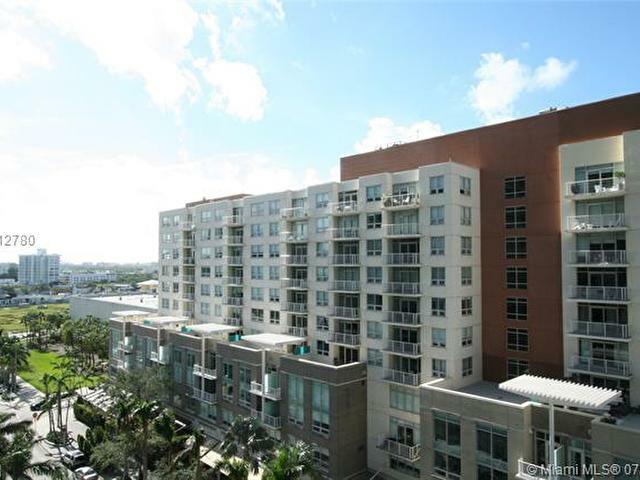 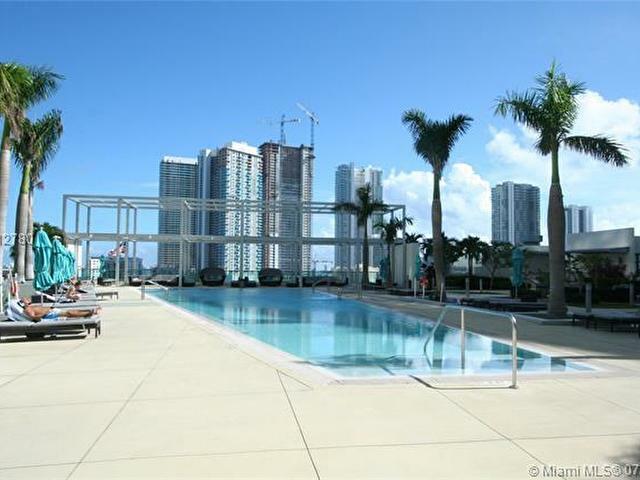 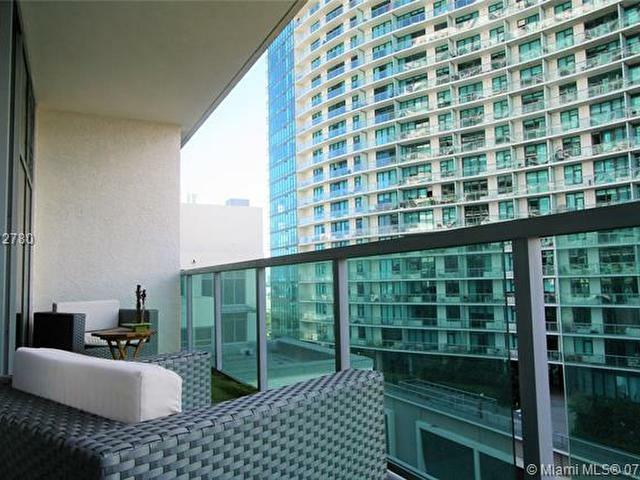 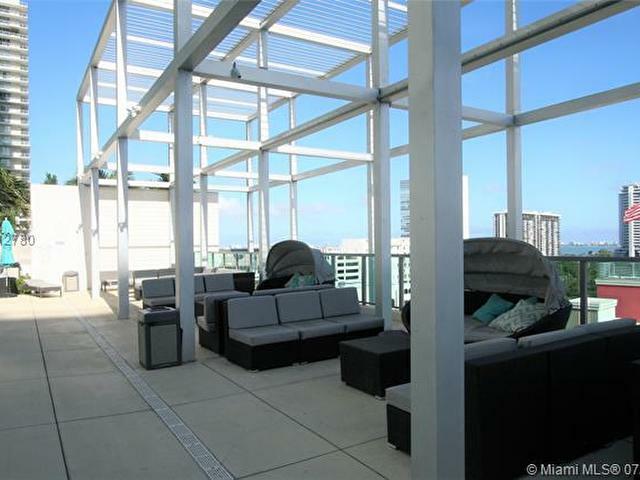 THE BEST LOCATION IN MIAMI, JUST STEPS FROM ALL THE SHOPPING, DINING AND NIGHTLIFE YOUR HEART COULD DESIRE. 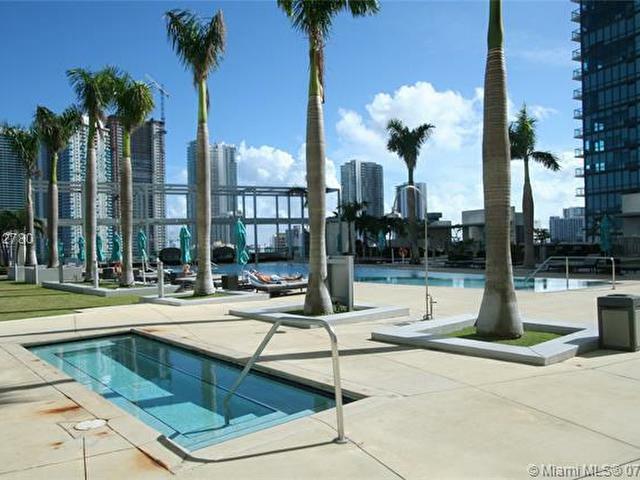 FANTASTIC OVERSIZED FLOORPLAN FEATURING SPLIT BEDROOMS, A LAVISH MASTER SUITE, WALK-IN CLOSETS, GORGEOUS STAINLESS STEEL AND GRANITE KITCHEN REPLETE WITH A BREAKFAST BAR, A BALLER CORNER WRAPAROUND TERRACE AND ALL TILE FLOORS. 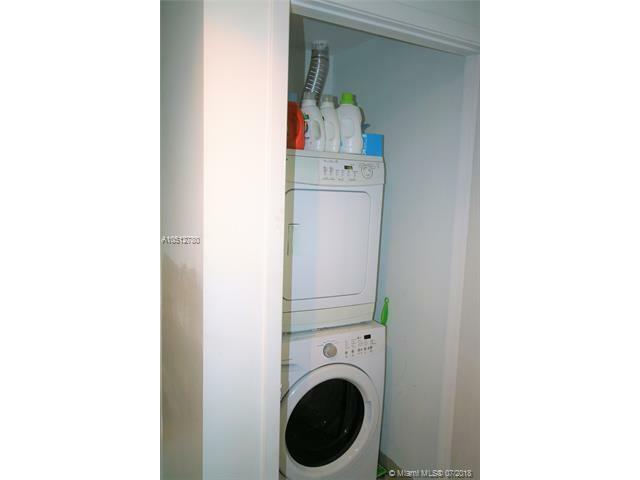 LAUNDRY IN THE UNIT! 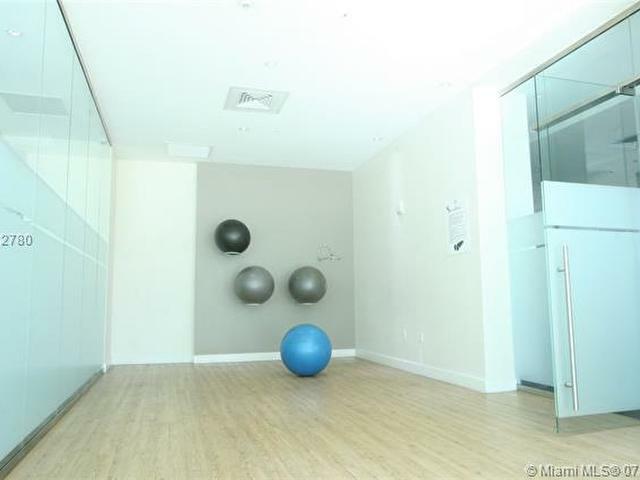 PET FRIENDLY AND ASSIGNED COVERED PARKING. 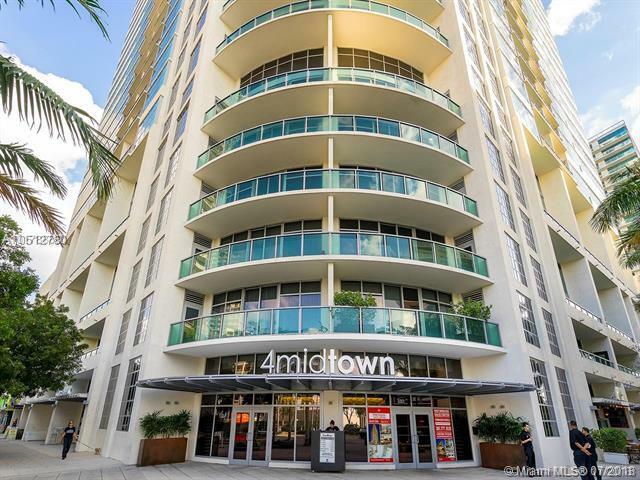 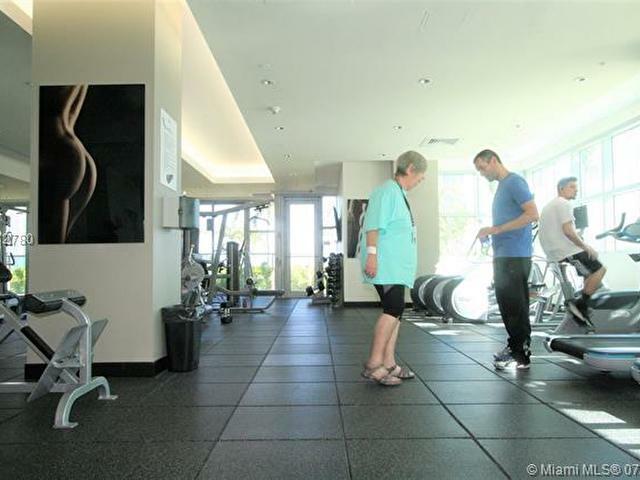 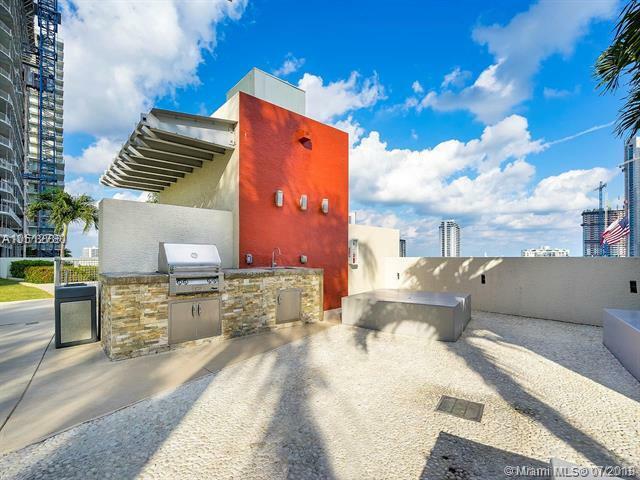 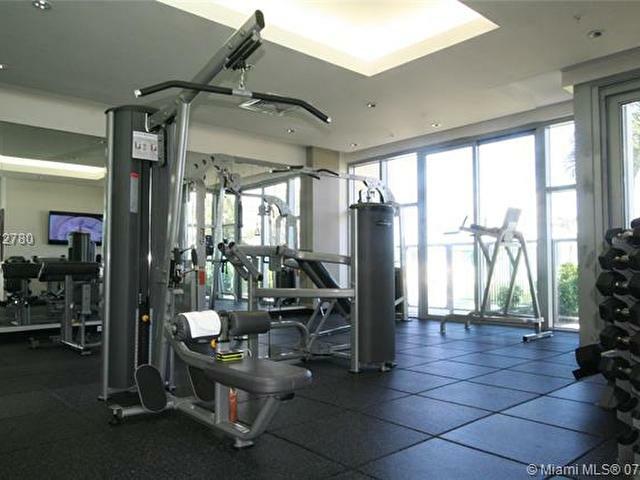 4 MIDTOWN HAS EVERYTHING, 5-STAR GYM, SPRAWLING POOL AND HOT TUB DECK, 24/7 VALET AND CONCIERGE AND MORE .. EASY TO SHOW, CALL L/A FOR SHOWINGS.